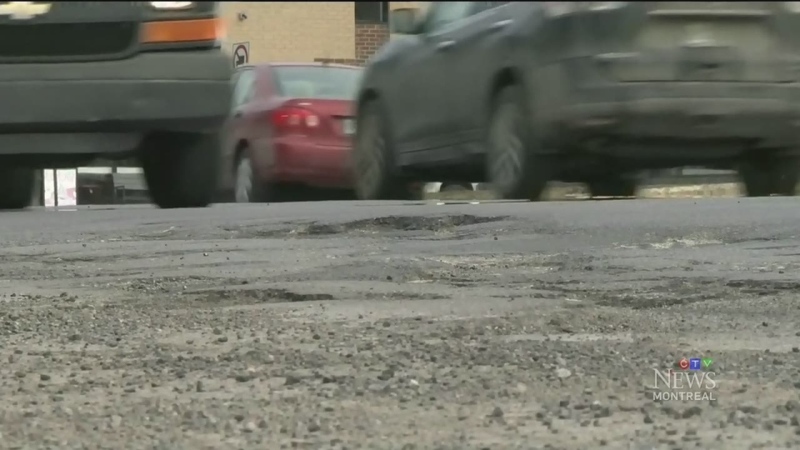 Montrealers who haven’t been holed up all winter have probably noticed more holes in the road and city officials said efforts are underway to make the roads whole again. According to city statistics, there are roughly 53,000 potholes in Montreal’s roads, an increase from 45,000 at this time last year. Officials blamed those poor road conditions on the weather, saying there were nine fewer days over this past winter where workers were able to make repairs due to heavy snowfalls followed by periods of mild weather. Big temperatures swings can have a major effect on the roads, explained city spokesperson Philippe Sabourin. 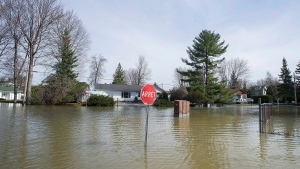 The weather isn’t the only reason the roads are damaged, explained Concordia University engineering professor Adel Hanna. “Another factor is the age of the road, how long it's been in service due to the fatigue or impact of traffic for a number of years. The layer will become thinner. It cannot resist the support from the bottom so it bogs down,” he said. While drivers might despair, repair efforts are underway. The officials said the budget for pothole fixes is up 30 per cent this year and while crews were out less, their productivity is up 20 per cent over last year. The city says they are working hard to fix the holes but admit filling them is a short-term solution. Last year the city invested $200 million to fix the roads, but is now budgeting more money. “For the next five years, we will increase that amount of money to reach $700 million a year to fix the roads,” said Sabourin.